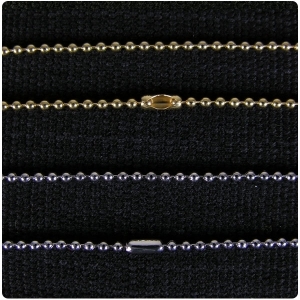 24 inch long silver plated ball chain 2mm thickness. 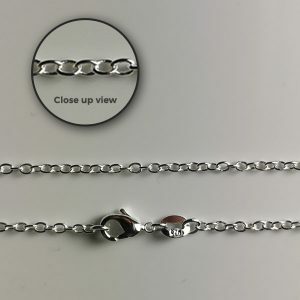 It has a sprung clasp making it easy to use. 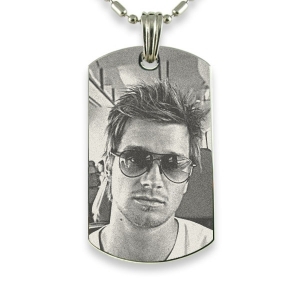 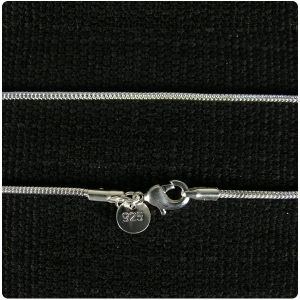 This chain is recommended for the larger rhodium photo pendants, such as the portrait pendants. 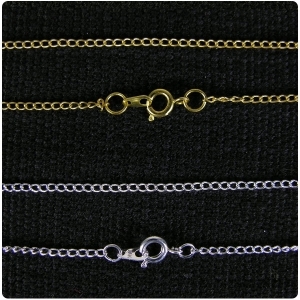 The larger pendants are heavier and when combined with a thin chain will rub on the wearer’s neck. 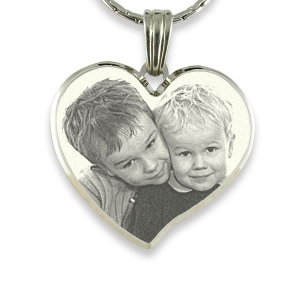 PLEASE NOTE THESE CHAINS ARE ONLY AVAILABLE TO ORDER IN COMBINATION WITH A PHOTO PENDANT. 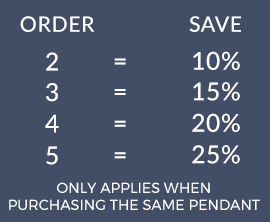 Select a chain in the shopping cart after selecting your pendant. 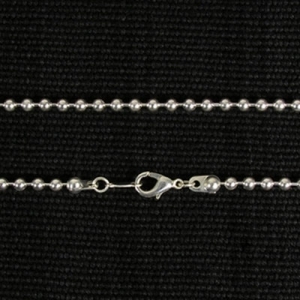 This chain is 24 inches long and is silver plated balls with a sprung clasp.